Welcome to Day #12 of the Intentional Mothering series! My parents and brother actually met Cindy before I did. 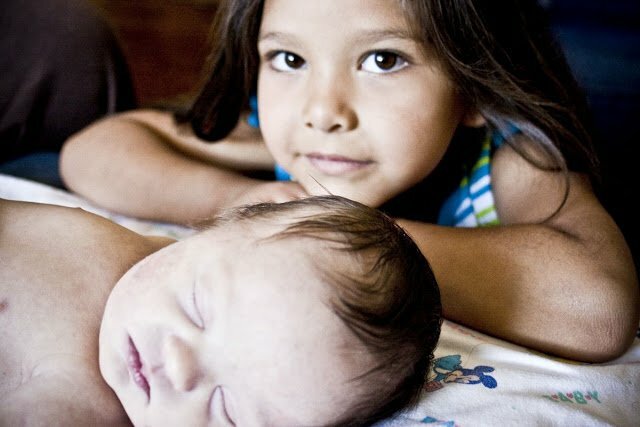 They were visiting us, when we lived out in Arizona, and during church a beautiful pregnant woman talked with them and told them that she was pregnant with a baby with Down Syndrome (since my brother has Down Syndrome, it was an instant connection). That woman was Cindy. I wish she and I could have hung out more when we lived out there, but we have stayed connected online. I am so pleased she is sharing Jillie’s story with you. I was forty-one when the shocking news of my pregnancy came to me. I woke one morning with a whisper in my heart saying, “You’re pregnant.” I laughed. 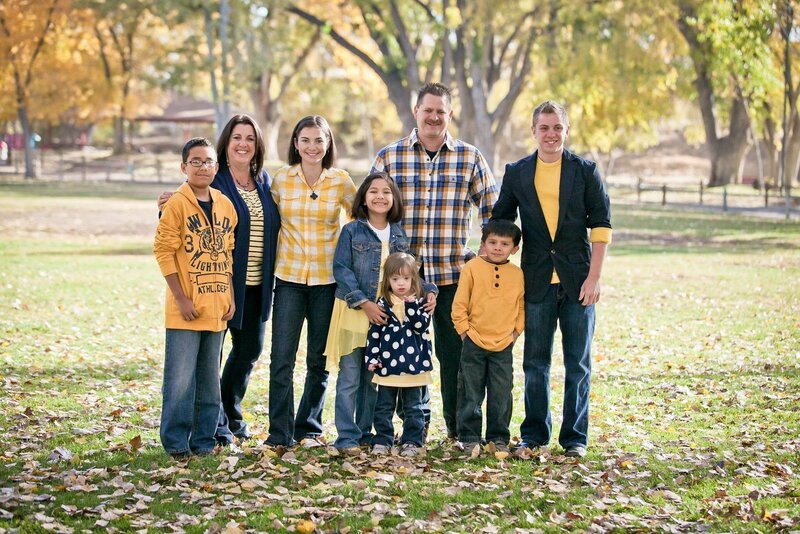 It was January 2008 and our family had recently grown from two to five children in less than two years through the foster/adoption of three siblings. 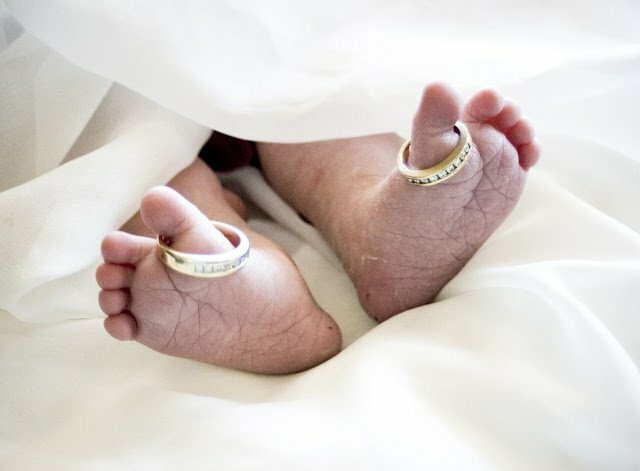 My last pregnancy had been eleven years prior. Surely, this thought was foolish, just a remnant of something I had eaten the night before. Still, it resonated in my soul. A few weeks later, it was confirmed, we were to be joined by child number six. “What was God thinking?” ran through my mind. Our roller coaster of a life was rushing through the starting gate with seemingly no intentions of stopping anytime soon. Being of “advanced maternal age”, I was treated to a variety of tests, one of which tested for chromosomal abnormalities. The initial results returned with an appointment to a high-risk pregnancy center where a detailed ultrasound was given. By the end of our visit, we were told of the one in five possibility that our baby would be born with Trisomy 21, Down Syndrome. A month later we had another appointment,another ultrasound and another result; our chances had risen to fifty percent. We decided to find out with certainty so that we could know whose life we would be celebrating. Our outlook on our newest child was a breath of fresh air to the doctors, nurses and technicians in the office. We were the only couple, out of four families with similar diagnoses, that was planning to continue their pregnancy. Later, I found out that babies like our Jillian have less than a ten percent chance to be allowed to see the light of day, because the majority of parents, who find out early on, fear the unknown. The amniocentesis was simple, the waiting was difficult, but not for the reason one would expect. 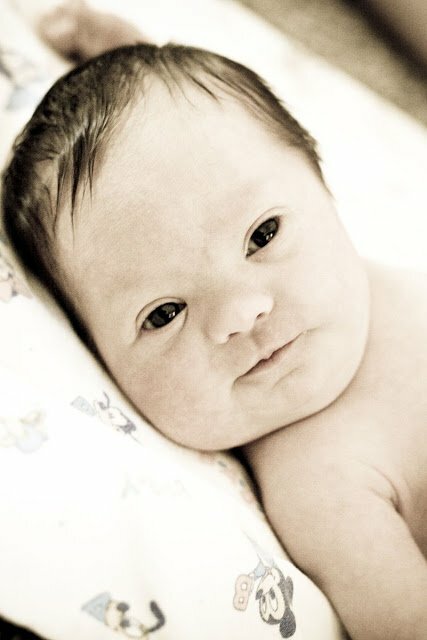 I found myself longing for my baby to be gifted with that extra chromosome. We went out to dinner the night of the procedure and saw a couple with a baby boy, just months old, he had Down Syndrome. My heart ached for that baby. The urge to cradle him in my arms was overwhelming. He was what I longed for. That weekend was spent, convincing myself that a typical child would be okay too. Monday came and, to my delight, Trisomy 21 was the diagnosis. My heart had been prepared. I remember sitting in church worshiping, Jillian inside of me doing her usual flips and kicks with the melody. With eyes closed, my heart and mind were thoroughly engulfed in the music and verse filling the immense room while I prayed, “I want to see your face.” I opened my eyes, looking across the room at the contingent of people signing their praise to God and the words, “This is My face” came to mind. My hands were settled on my restless belly when those same words, “This is My face” washed over me once again. At that moment, I knew, my baby would be born perfect. Jillian would be perfect for the tasks my Lord would prepare for her. She would do things that He would trust only her to accomplish. I am beginning in the beginning for a reason. Do not think for a moment that it was my idea to give birth to a child with special needs. The thoughts of what she would miss out on flashed through my head. Would she go to college, get married, enjoy a life as I have known? I had no idea. What I did know was this…I had yet to see an adult with Down Syndrome who was embarrassed of their parents. I had yet to hear of someone with Down Syndrome smoking, let alone choosing to use drugs. I had known many people with Down Syndrome and have found, while experiencing the same array of emotions we all do: they are content with the life handed to them and, in fact, they cherish it. 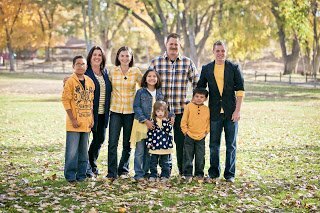 God knew, my family, at this point, was not easy, nor would it be. The last thing we needed was to add more social workers, doctors, nurses and therapists to our already consumed lives of foster care and all that comes with it. But, God did know and He choose the perfect place, the perfect time and the perfect family for this extraordinary little girl. Life as we knew it continued throughout my pregnancy. Visits with social workers, lawyers, judges, and birth families kept us busy. My children, new and old, were still trying to understand where God had placed them. Eric and Emily (12 and 11 yrs old) soon recovered from the shock of their parents producing a new life and were enthralled that their baby sister would be born “special”. 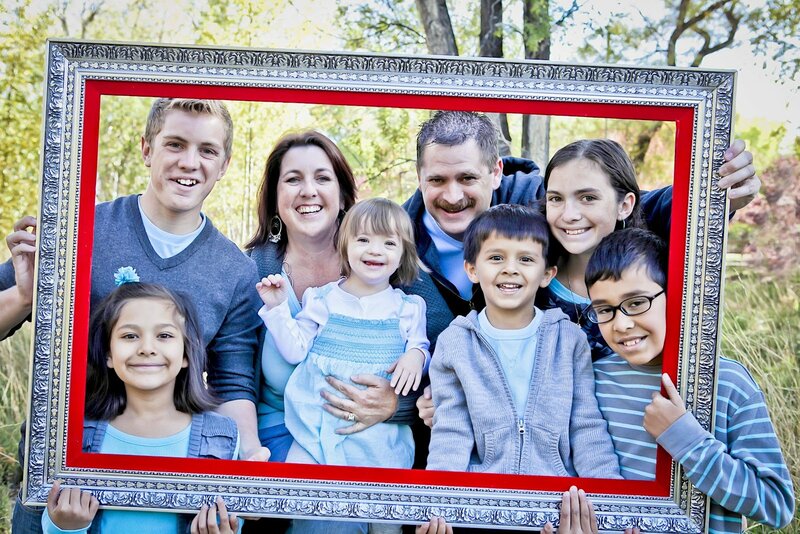 Often, people would respond to the news of Down Syndrome with, “Oh, I am sorry.” Emily did not understand why. 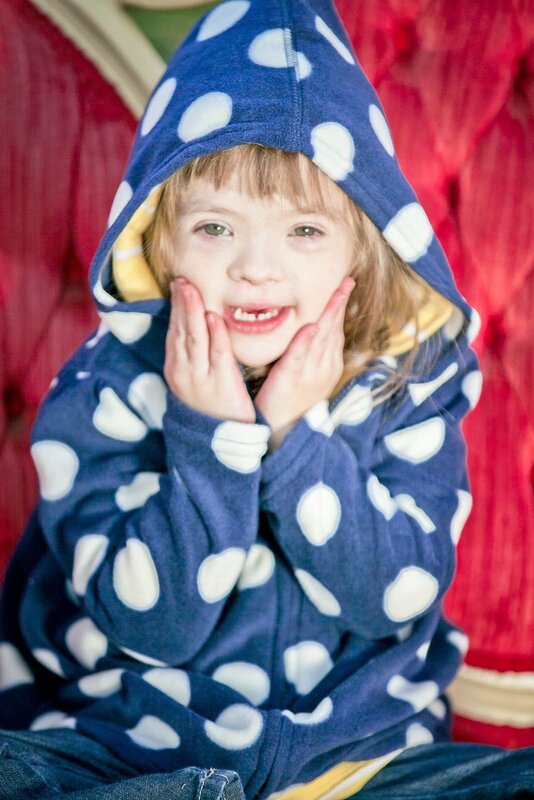 I was blessed to realize that I needed to explain the world’s view on this extra chromosome and that her outlook was nowhere near that of some. We were thankful to have friends cheering us on in our adventure of a family. Educating the rest of the world about our daughter was now on our “to-do” list. 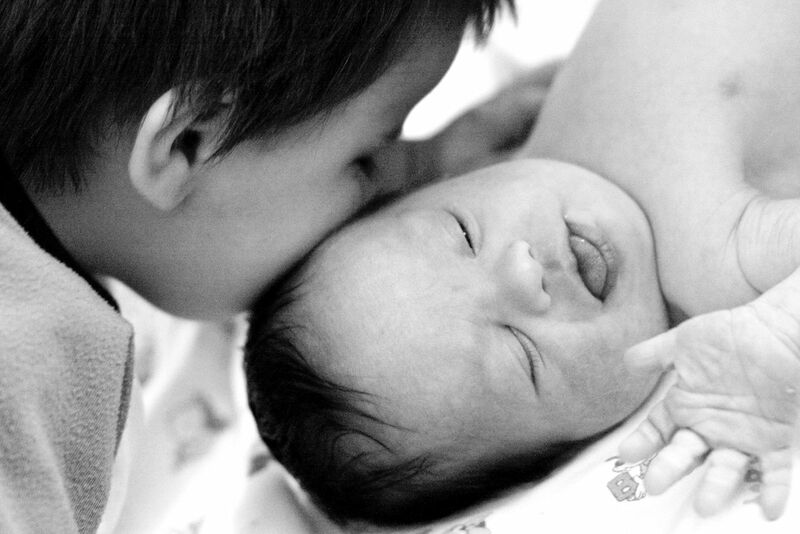 The effect of this new life on the latest additions to our family was something that made me pause. Before the news of her uniqueness was known, Angel (7 yrs) asked me who the baby would look like. He had been experiencing a kind of identity crisis. A few months into our relationship, this became evident when my oldest Hispanic child expressed his thoughts on his appearance. You see, at six years old, he believed himself to look just like my oldest son, blond hair, blue eyes and all. When he finally realized his true image, he was a bit discouraged. I spent my time encouraging him that I fell in love with the boy God had made and I wouldn’t have him any other way. My heart was blessed when I realized that Jillie would be born with features that neither Kevin nor I have. She and her brother would each carry traits just like ours as well as those very different from ours. Maybe he would be able to understand that it isn’t what is on the outside of a person that we adore, it is what is in their heart. Our daughter, Alize, at 4 years, was (and still is) one tough cookie and extremely strong-willed. Jillie has given her the opportunity to sharpen her nurturing skills and has worn away some of those rough edges. I adore watching Allie’s soft side grow stronger, knowing that when she needs to be tough, she will be. Jillie will need people like Allie in her life to advocate for her. Then there is Joseph, one year old when our pregnancy was confirmed. Joe has a protective instinct in him that has caused him to stand up to boys ten years his senior. What a perfect place for a big brother to be positioned, just 18 months prior to our special needs daughter. Just today I watched my son, in true Joe fashion, wrestle “opponents” twice his size. Moments later, when his baby sister expressed her need for his attention, his gentle hug and kiss on her forehead made my eyes well up. God has given Jillie a brother who will be with her in places like school where she will be out of my grasp. 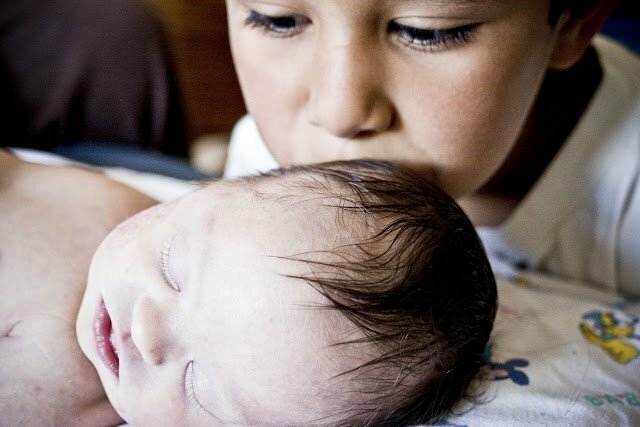 This little man has such a heart for his sister that, I know, he will take care of her when I cannot. That brings us to Jillian. She is the cherry on top of this crazy sundae we call a family. 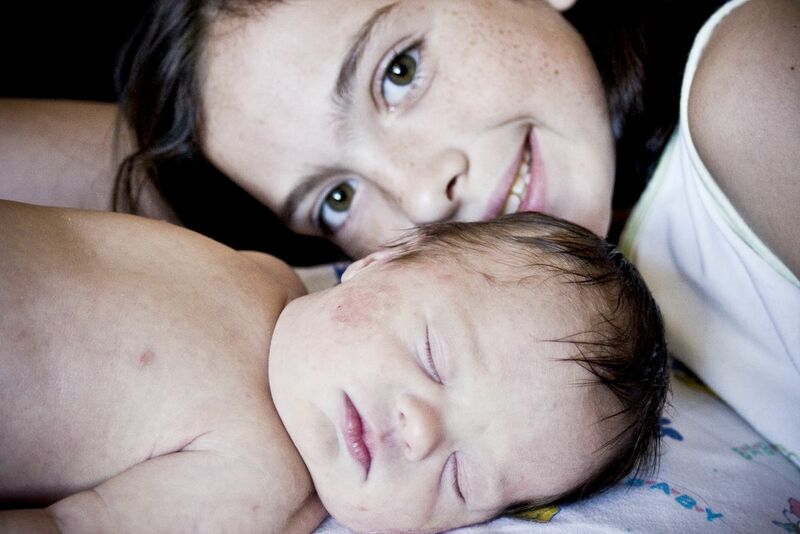 Ask any of her siblings who their favorite is and they will, without hesitation, say Jillie. At four years old, she amazes us almost daily. As a mom, I expect my children to do their best in life. Not anyone else’s best, just their own. Jillie’s best is far above anything I expected. Before she was one she discovered her shadow and played with it often. At two years old, she had over 300 signs to communicate while her verbal skills were growing. When she was three, she began recognizing letters of the alphabet. She knew all of the signs but I had no idea she had been picking up the written at the same time. A year later, numbers and counting grabbed her interest. Now, waiting to enter kindergarten in August, she is working on letter sounds. Not because I drill her but because of her eagerness to learn. As her parent, I provide her with constant opportunities to grow and be challenged. I make sure what I set before her is something worthwhile, something to encourage her, to educate her, or for her to emulate. Children with Down Syndrome learn a lot by mirroring the actions of others. I have learned that this girl with special needs, needs me to continually raise the bar of expectation so that her innate contentment does not cause her to become stagnant. I know God has given Jillie to me to protect her, to praise her and to prosper her. And now I realize she does the same for me. When her third grade teacher asked Cindy what she wanted to be when she grew up, her reply was, “A mom.” In the early 70’s, that was not a popular answer, nor was it accepted by the educator, so Cindy’s second answer was “a teacher”. Since then she has majored in Early Childhood Education, taught preschool, worked in various retail environments, became a travel agent, met and married her wonderful husband Kevin, and then, achieved her ultimate career goal, motherhood. 1. Recall a time that God surprised you with the unexpected. What did you fear about it? What did you learn from it? 2. So you have a child (or relative) with special needs? How has God used them, and their strengths and needs, to sharpen you and help you become more like Him? 3. Ask God how you can you encourage another mom today? Don’t delay- take 5 minutes and lift up another mama. What a beautiful story that is being written Cindy. My eyes welled up at the way you looked at the special role each member of the family would have in Jillian's life. Especially Joe being so close in age & protective. Wow! I don't know why I continue to be amazed with what God does. ..he knows what's best for us. I guess it's not really bewilderment but rather in awe of how he works things out so beautifully. Not necessarily the way most would find beautiful but it's the best kind of beautiful. Thanks for your kind words, Jeannette. This was just a sliver of our life. The real story is what Jillie does for each of us. 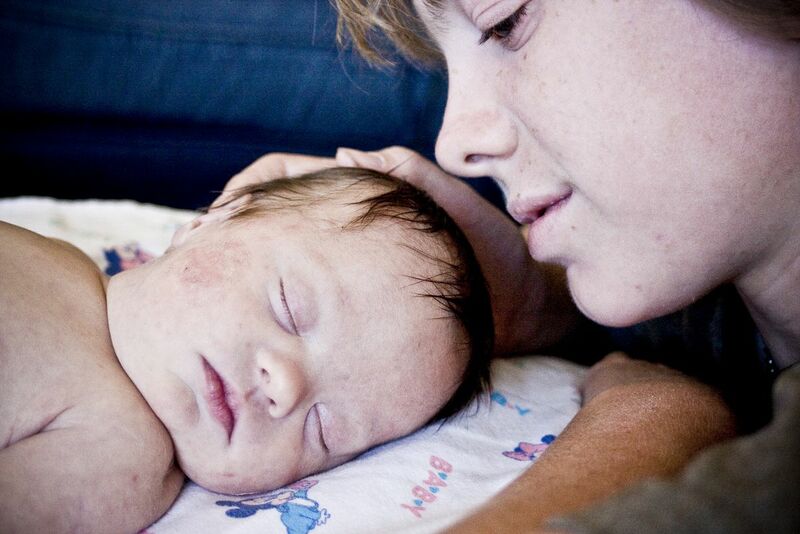 She is able to touch her siblings in ways I never would be able to. I am so thankful for the jobs my Lord has set before my chromosomally gifted daughter. I love watching her work. This was a blessing to read. Very refreshing to know Jillie will be raised in a home with a family who cherishes and praises her for who she is. I worked (a few years ago prior to kids) at a Christian Organization for adults with cognitive disabilities. My favorite resident was Amy who had downs syndrome. She always smiled and had the best sense of humor. It never felt like "work" because of her. Thank you for sharing Cindy! I have to admit, at times, life in our family seems like a tremendous amount of work. Jillie is just a small part of that, though. What is great though, God prepares us for the work He lays before us. You've captured the hearts of the readers here. Jillian is a beautiful girl and clearly amazing! But, I think that your positive response and outlook for her life in an inspiration to those of us beginning the parental journey of Downs Syndrome. I believe that you have a purpose that will be revealed through your relationship with Jillian and your experiences together. You guys are a beautiful and truly remarkable family. God Bless you all! Thank you for those kind words, Keven and Marianne. I am so excited to see what God has for our family. The hard part is allowing Him to lead me and for me to not "step on the gas" and make things happen. Keep us in prayer as we continue down the road our Lord has set before us.